We have been super stoked about 'BudXMumbai' since the very moment their announcements started. A finely curated two day affair, celebrating emerging music culture in India, with workshops, talks, masterclasses etc., it also brings 'Sub Focus’ back to India after his debut appearance at Sunburn Goa in 2014. We managed to have a quick chat with the man himself, right before the gig tomorrow, which by the way, you shouldn't miss for the world! 1. How hyped are you to be playing at BudXMumbai on March 23rd? And how different do you think this one is going to be from the last time you played in India? A - I’m super hyped to be back playing in India for the second time, it’s an amazing inspiring place. I’ve been in Mumbai for the last week, getting to know the city and working on other aspects of BUDX so it’s been a lot more involved than last time I came. 2. Which Festival do you enjoy the most? ‘Let It Roll’ or ‘Rampage’? A - It’s impossible to pick one, it’s awesome that we are now seeing massive festivals around the world based totally around Drum & Bass music. 3. Favourite all time Sub Focus track? A - I’m probably most proud of some of my older tracks like Timewarp which have become mainstay tracks in D&B, but I’ve also been really stoked at how my new track ‘Desire’ with Dimension has been going down. 4. 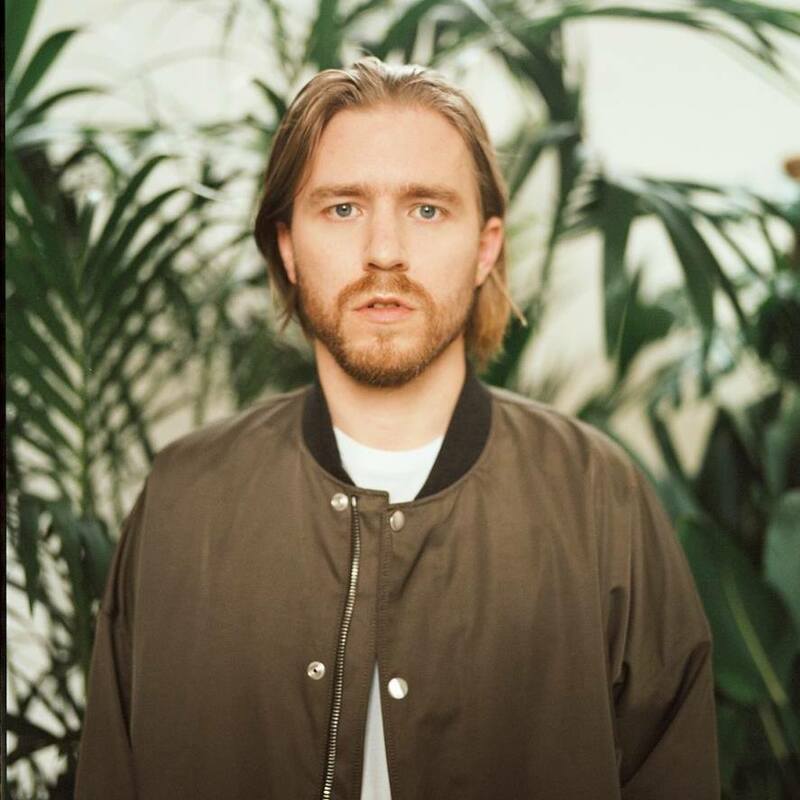 Can we see Sub Focus produce more Jungle in the future? A - Yeah definitely - it’s a sound that I grew up with in the 90’s in London. I’m now working on new material influenced by that too. 5. The last few collaborations have been with Dimension, Rudimental and Wilkinson. Who can we expect as your next collaborator? And would you be interested in working with Indian artists? A - Yeah definitely - I’m really open to collaboration at the moment. Having worked on my own for ages I love getting into the studio with other people, getting new ideas and recording instruments and vocals. 6. Favorite gear in the studio that makes it to every track? A - I love to use my modular synth on tracks - it’s a machine I’ve put together over several years the combination of modules is totally unique to me. You can out my recent podcast for Mylar Melodies - Why We Bleep for more info about modular. 7. What’s the first Indian food dish you’re eager to indulge in once you land? A - I’ve been really keen to sample some of the food in the city - there’s a bunch of UK food bloggers I’ve seen talking about the food here lately. Some of the street style food at places like Swati Snacks and Elco is something I’m really keen to try. He plays this Saturday [23rd March], and in case you don't already know, find all the details/line-up/tickets HERE.